Journey through the combination of nine wonderful interconnected caves where the Ancient Mayas once travelled. It is about time that you tried something for the very first time. 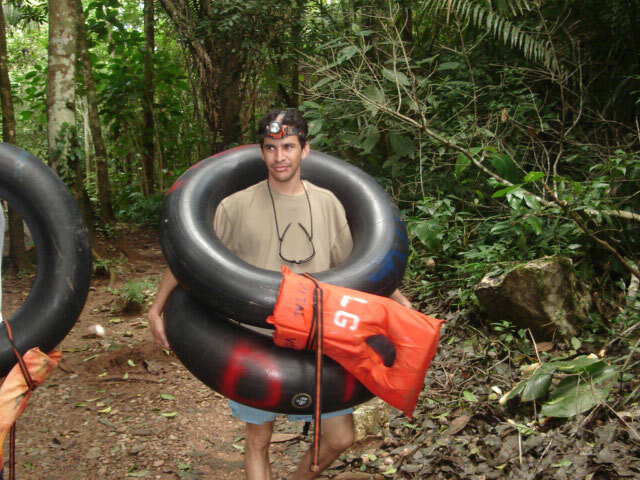 Belize's Cave Tubing Adventure !!! 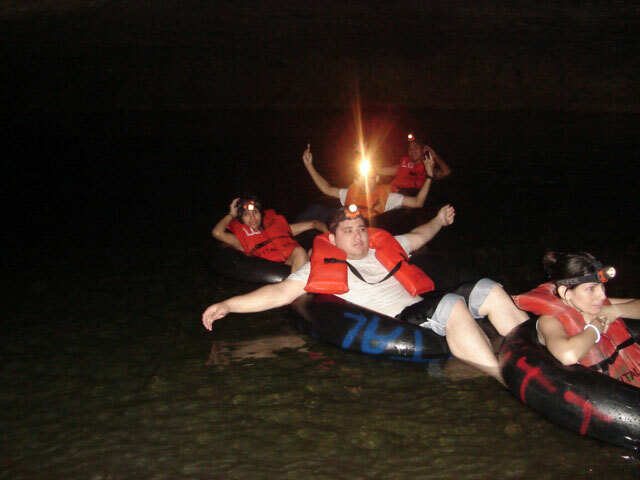 Sit and relax in our inflatable tubes while we take you for a real life journey through the Mayan Underworld. 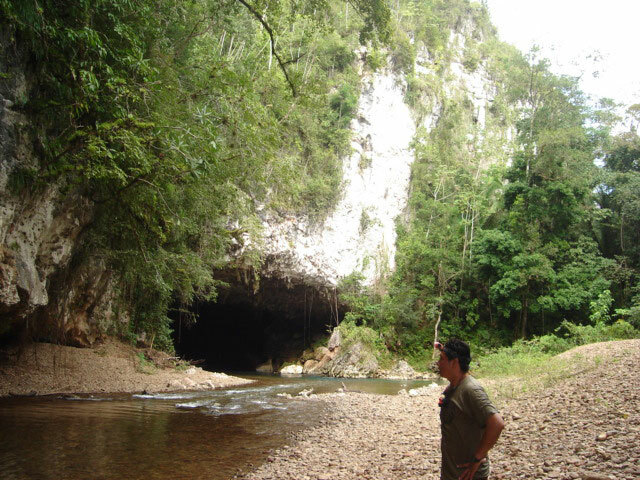 Our Journey takes you through a labronith of caves, each as dark as night but filled with fascinating discoveries. Learn about where the Mayas worshiped, where sacrifices took place and where their sacred water originated from. 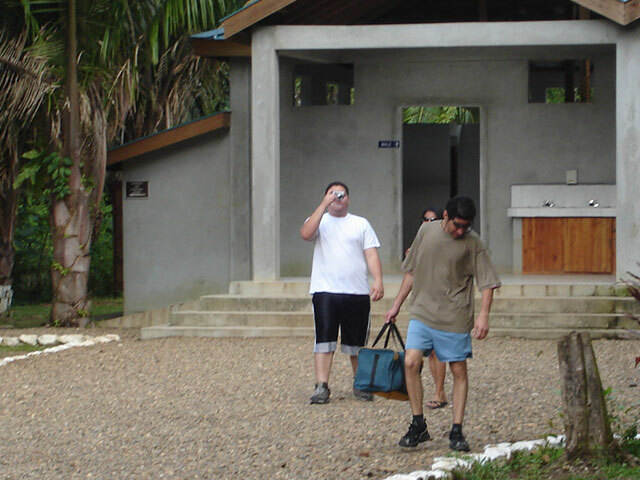 This Great Adventure is filled with much humor and excitement. 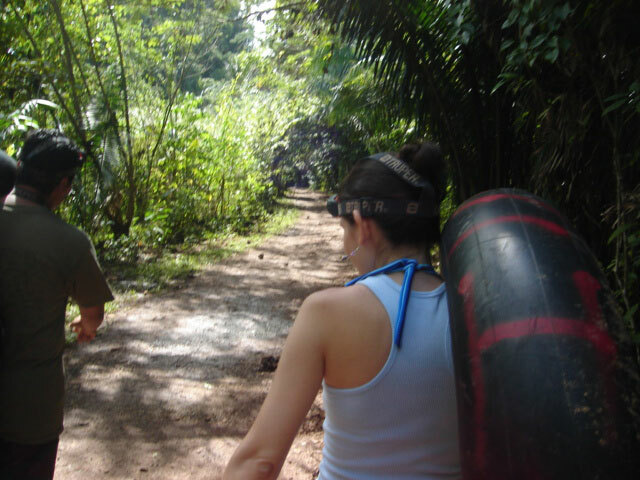 Venture with us and recieve an exceptional experience of this beautiful unexposed JEWEL of BELIZE.. 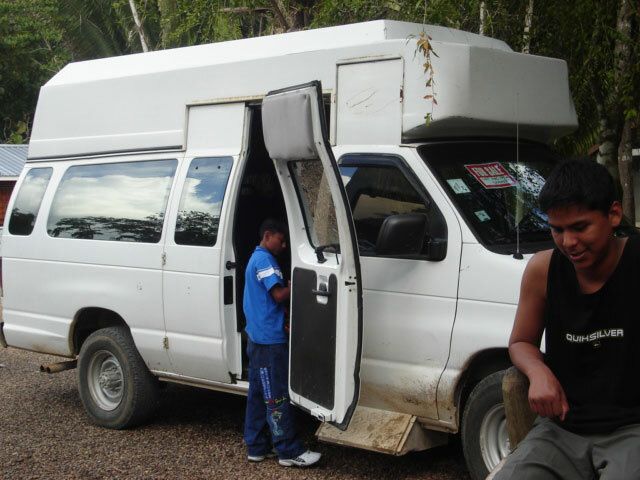 Journey with Vitamino Reyes who is one of the Pioneers of this Mystic Tourist attraction.